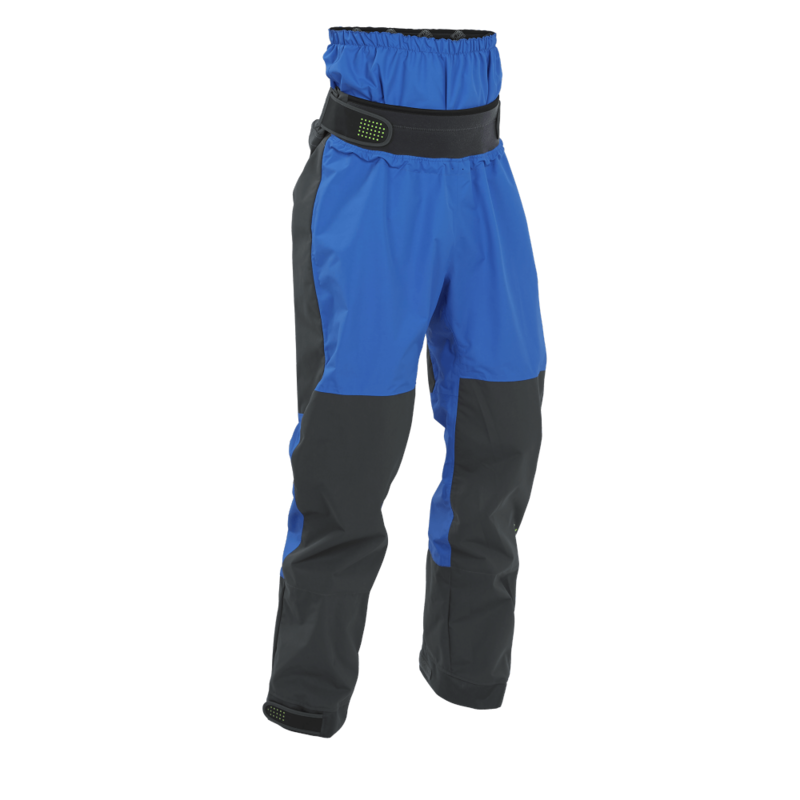 Palm's high quality 3 mm neoprene trousers‚ with reinforced knees‚ flatlocked seams and a high back waist to avoid cold spots. Great for a wide range of watersports. 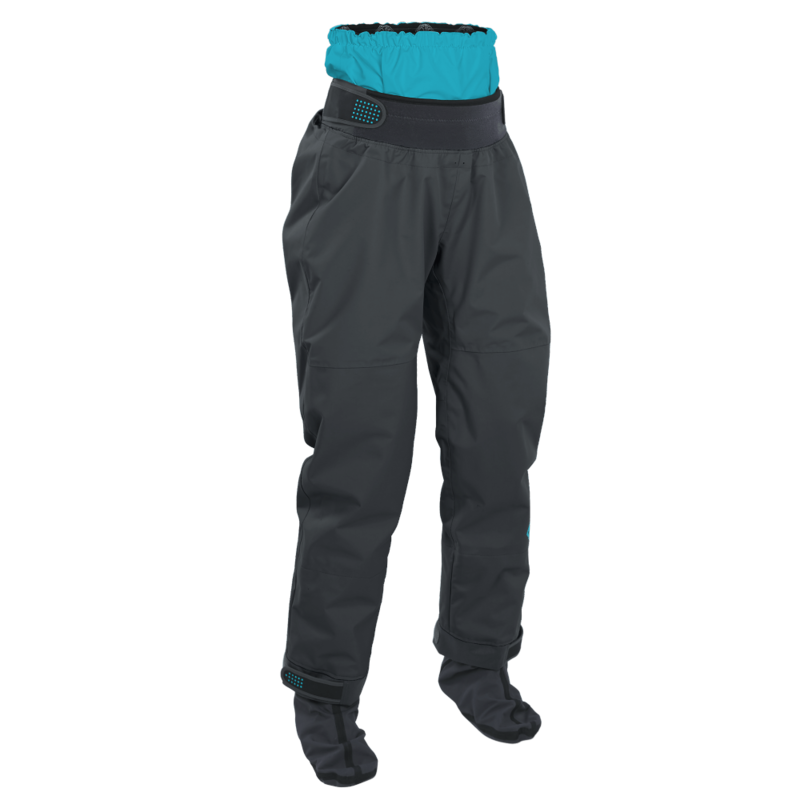 The Palm woman's Quantum pants have been developed specifically for the active lady who loves to paddle, the pants are made from 3 mm CR neoprene and are constructed using flatlocked seems to ensure the best durability and the best warmth they can. Even in the deepest darkest of winters. Or if you like to fall in a lot! They also have pre-bent legs for extra comfort. Elasticized edge binding is also used to make sure they are going to provide a snug and comfy fit. 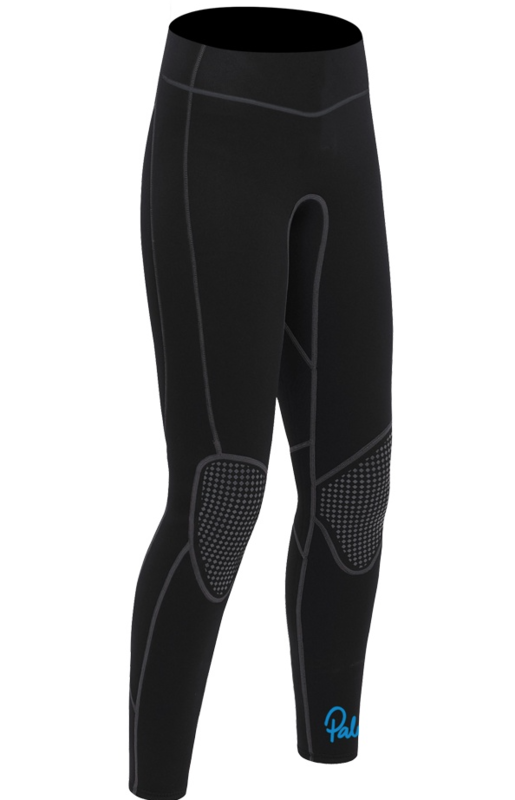 Palm use a range of face fabrics and finishes for comfort and abrasion resistance, tailored to each Neoprene garment. Great for all types of Kayaking, canoeing , dragon boating & SUP"ing"